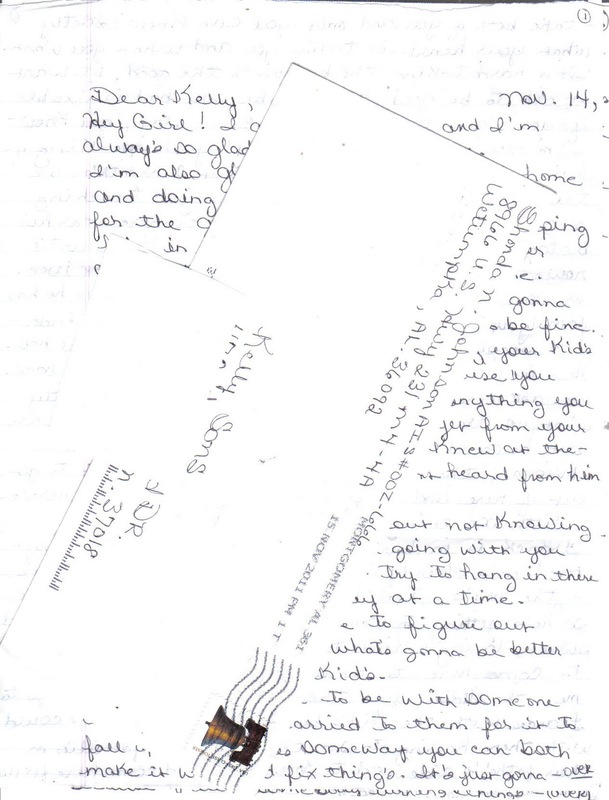 The latest letter from Shonda Johnson was very typical of her. She talked more about the issues going on in my life than in her own. She is a very kind woman and this has always been my experience with her. She and I have been writing since 2002 and she has never failed to be honest, open and genuinely caring. Some very savvy and passionate law students have taken on her case and relentlessly pursued a second chance. She well deserves it as there are many, many holes in her case. This is another case where they have given a woman who was not even at the scene of the crime the death penalty. 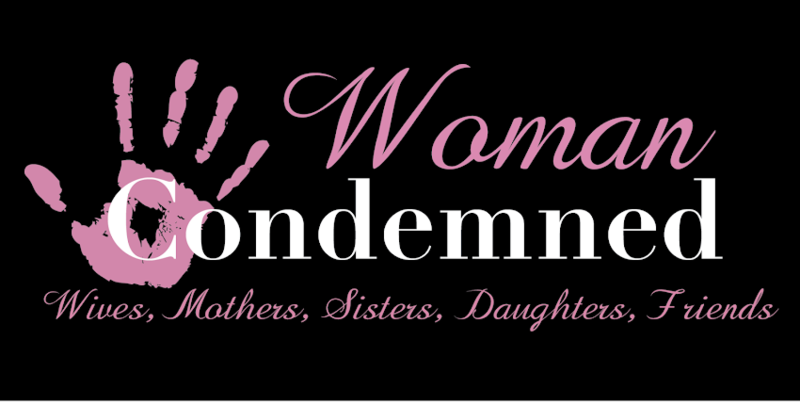 There is more than a reasonable doubt that she had anything to do with the crimes. Shonda may very well be free one day. 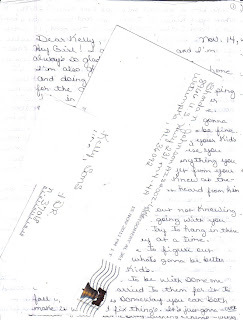 Her letters always mention what she dreams of doing with her sons when she is released and how she will go on to mentor other death row women and the public on capital punishment. She is very adamant that this time she has spent away from her family will not go to waste but and be a stumbling block for the rest of her life but instead be a stepping stone on her path to educate others. I am quite proud of her.